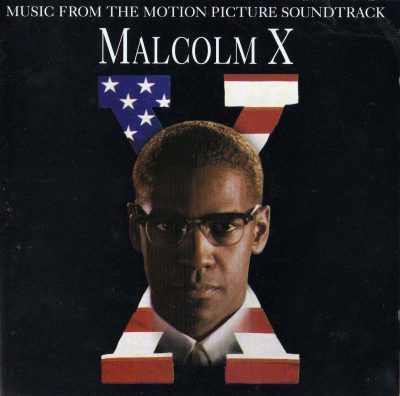 4 comments "OST – Malcolm X (1992) (CD) (FLAC + 320 kbps)"
Looks like I’ve lost my digital FLAC file. I’ve got a CD at my second residence, so will try to rerip it in few weeks time. Regarding your other comments, Ive got reupped and replaced about 90% of older comment request posts.